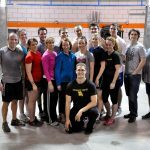 I’m a little late, but in before the buzzer to talk about the first CrossFit Open WOD of the 2017 season. If you can believe it this is our SIXTH Open, and every year while I’m excited, I get a little more lackadaisical in my strategy and just go with the flow. It makes it more fun to just take the workouts on once, and let things fall where they are meant to with little disruption to the rest of my life and training. 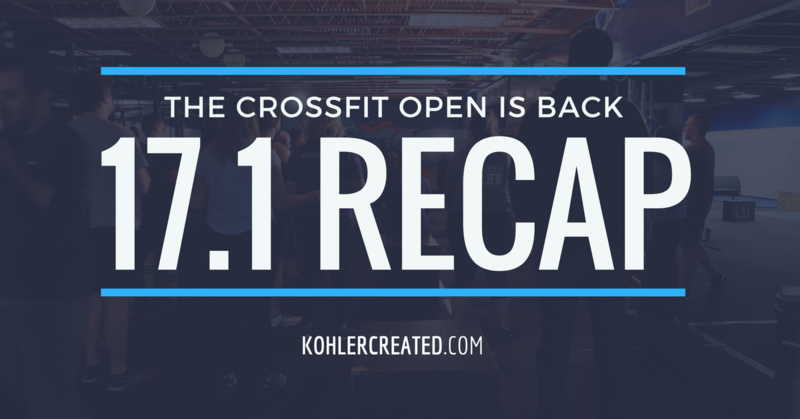 That being said, I think 17.1 was one I saw people redo a lot more than others in the past. I don’t know if it’s just the first and people are itching to aim high right off the bat, but man, I tip my hat to them. A 20 minute WOD (albeit, relatively light) is nothing I feel like doing twice. 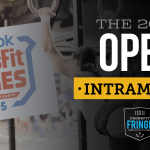 In my opinion, CrossFit Open WOD 17.1 bore a striking composition resemblance to CrossFit Open WOD 16.5, though the reps go up instead of down. It still had that mental hurdle of feeling like it was never going to end and halfway not really feeling like halfway. 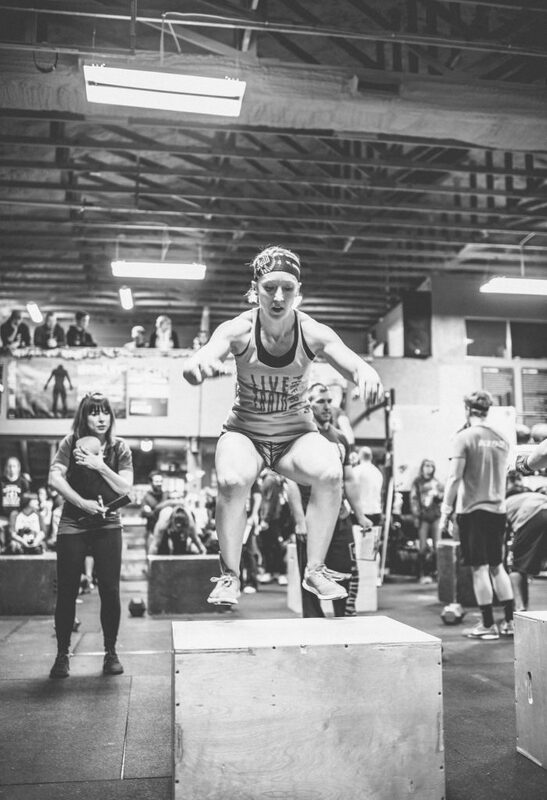 So how did CrossFit Open WOD 17.1 go for me? I went in with the goal of just finishing as quickly as I could (duh!) and hopefully under the 20:00 time cap. I finished at 19:24. Looking back, if I were to do it over I know how I would have changed my approach. 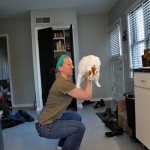 I would have adjusted my method on the box over burpees to be lower, and more frog-like in order to cycle them faster. I pretty much approached them like a traditional box jump, and was more upright than I needed to be. I think that could have definitely shaved some time off. I spent a lot of time resting on top of the box that I didn’t need to. 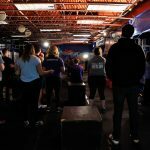 Even though I know from behind-the-scenes that the introduction of dumbbells this year has caused a lot of drama, I was so excited to see them because I love dumbbell snatches. They are technically pretty easy to do and feel good in a high volume cycling situation, even though my back was still tight the next day. 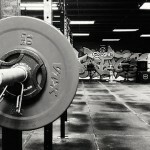 If you don’t already make use of them in your workouts, definitely do. They can be done with dumbbells or kettle bells. The worst part of the workout was about halfway through the 40 reps, when you you feel like you’re hitting a wall of still having so much work left to do. I tried to pick a pace I knew I could maintain consistently, but I probably could have sped up a little. Either way, I was happy to finish under cap, and even happier that within minutes I was feeling pretty recovered. It lets me know my programming was totally on point (thanks Angelo!). I just have this feeling that it’s going to involve pull-ups or toes-to-bar. Some kind of gymnastics is in store for us. Secretly I really want ring muscle-ups to be somewhere in all this, but I feel just by saying that they won’t be now. 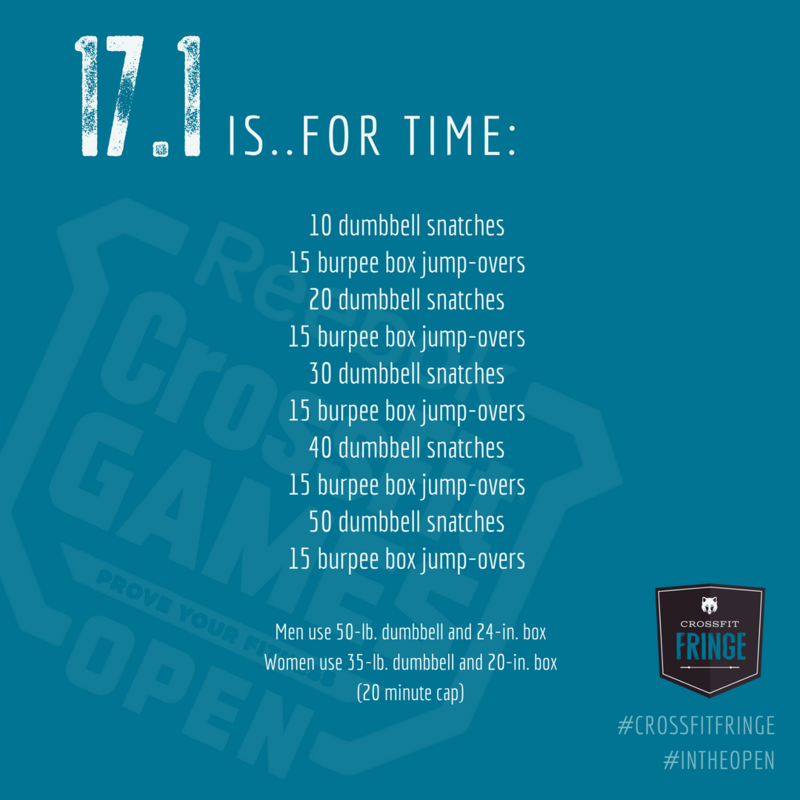 How did your 17.1 attempt(s) go? 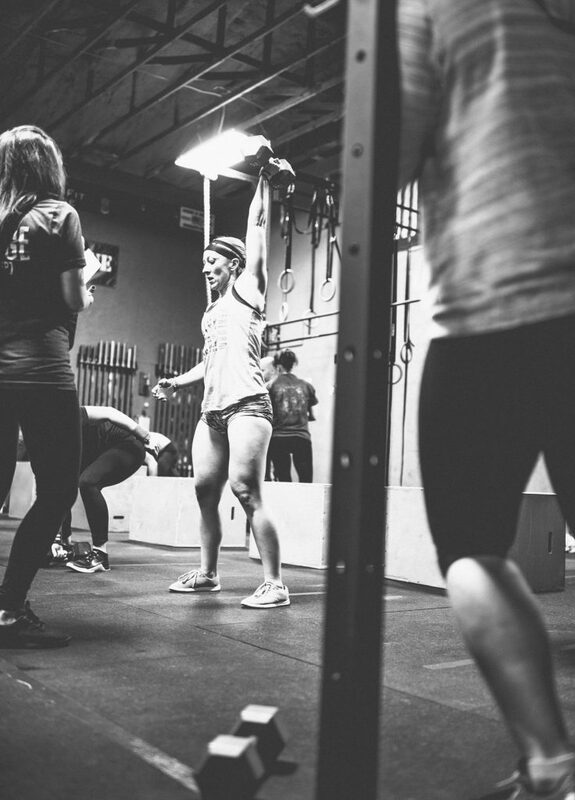 Has it been 5 years of CrossFit already?